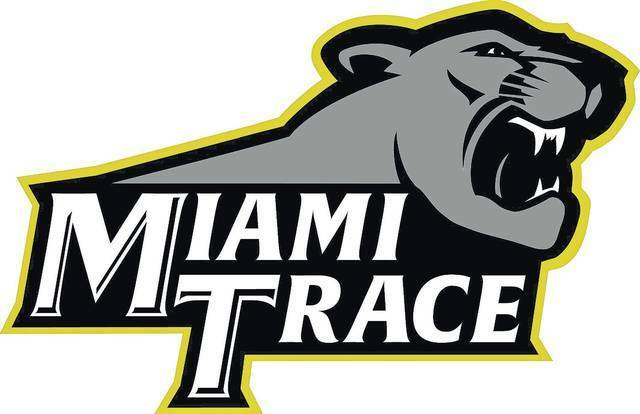 In the aftermath of the mass shooting at a high school in Parkland, Florida, the Miami Trace Local School District has announced it will host a community forum this Thursday to discuss the district’s safety policies and procedures. Late last week, Miami Trace Superintendent David Lewis sent a letter to all district parents/guardians concerning this forum, which will be held at the Miami Trace High School auditorium on Thursday, March 1 at 7 p.m.
Lewis also referenced student walkouts that are being planned throughout the country in response to violence in schools. Lewis said a final plan will be communicated via the school building principals in the near future. Students are easing their way back to Marjory Stoneman Douglas High School nearly two weeks after one of their former classmates killed 17 people with an assault weapon. Several thousand students and parents lined up Sunday to enter the campus, walking solemnly but resolutely through gates that had been locked to all but law enforcement and school officials since the Valentine’s Day shooting. They were there to collect backpacks and other belongings left behind as they fled the massacre. The freshman building where the shooting happened is now cordoned off and covered with banners from other schools showing solidarity. The 3,200-student school reopens Wednesday.